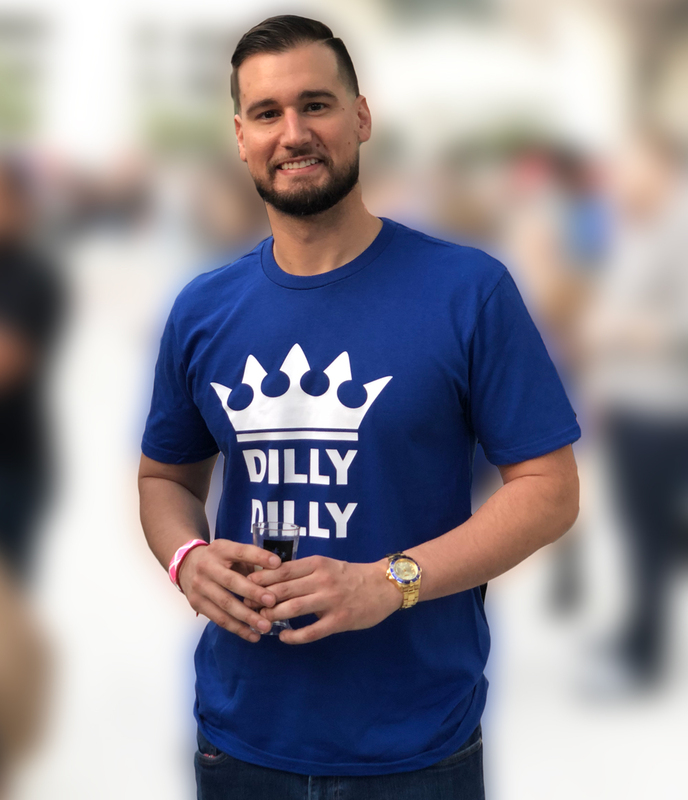 Dilly Dilly Friend Of The Crown Funny Beer Bud Fan Made Tee! 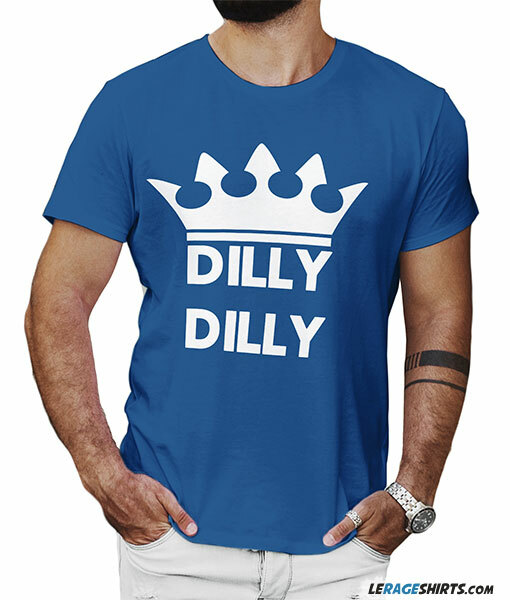 Dilly Dilly Funny Beer Shirt. 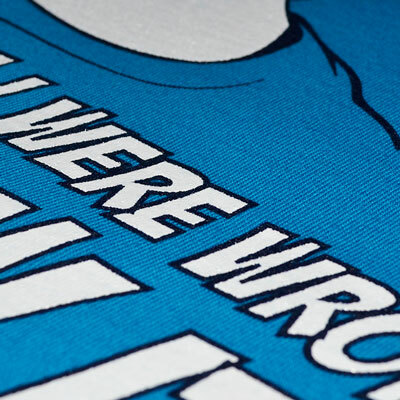 Friend Of The Crown.